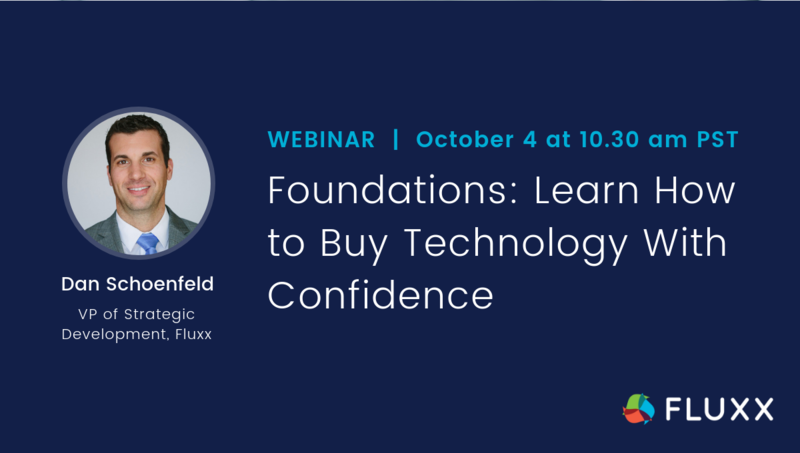 Our upcoming webinar – Foundations: Learn How to Buy Technology With Confidence – happening Thursday, October 4th at 10:30 am PST – will show you how you can make this investment with ease. Join Dan as he discusses how to vet, and ultimately purchase, the right technology for your organization’s strategic goals. 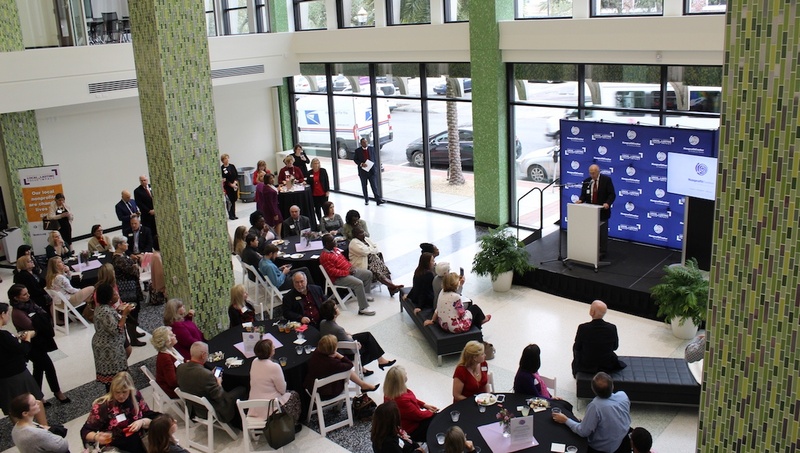 During his tenure at the Knight Foundation, Dan researched, discovered, and ultimately implemented innovative, sustainable tools, and services that benefited the entire organization. In fact, among other things, Dan and the team were even able to process grants within 24-hours, when needed - none of which would have been possible without the right technology. How to templatize and define a process so you can identify IT needs, costs, and evaluate risk. What discounts or free software is available for organizations that hold a recognized charitable status, so you can reduce IT spend. 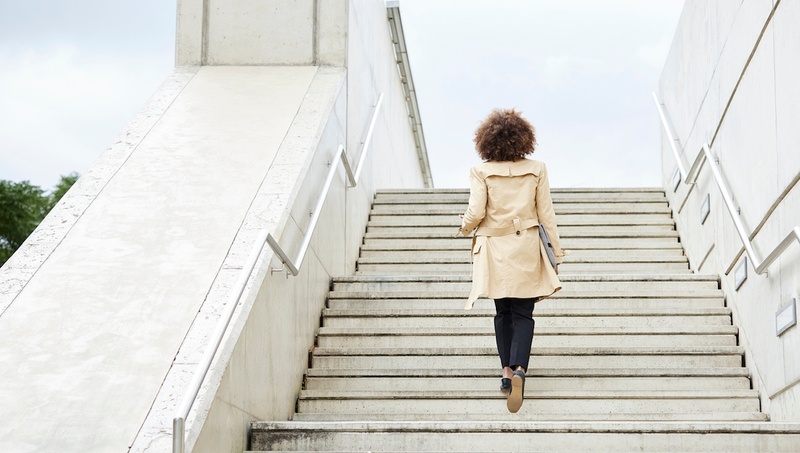 How to align new technology to your organization’s strategic plan and ensure that what you choose has lasting benefits that outweigh upfront costs. How to find technology companies that donate their products and services including: hardware, software, training, and IT maintenance. Ready to buy technology with confidence? Register for our webinar.